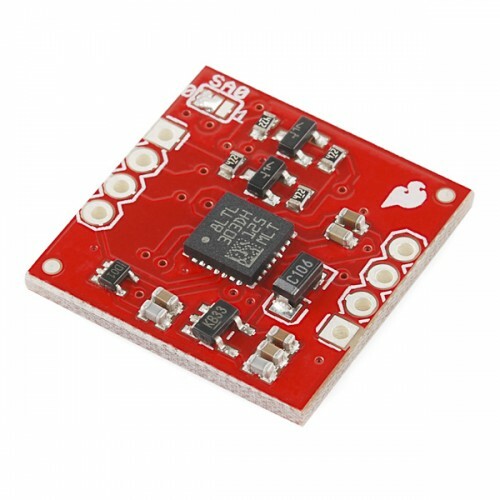 The LSM303DLMTR is a triple axis accelerometer combined with a triple axis magnetic sensor. This arrangement allows for the LSM303 to perform 6D orientation detection. This breakout board uses the LSM303DLMTR to give you all the data you need to feed into a microcontroller and calculate tilt-compensated output!